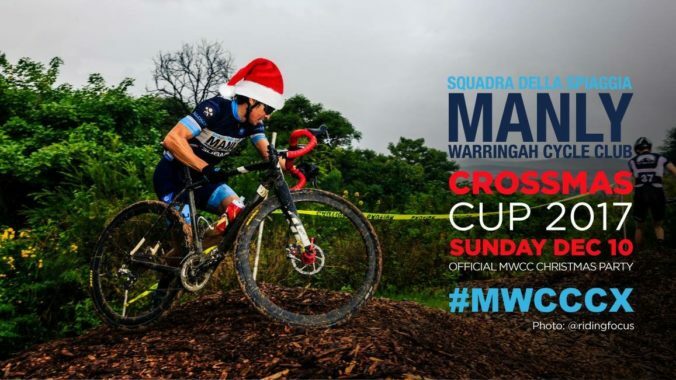 Jingle into the new year or close out this one with our Crossmas Cup on December 10. 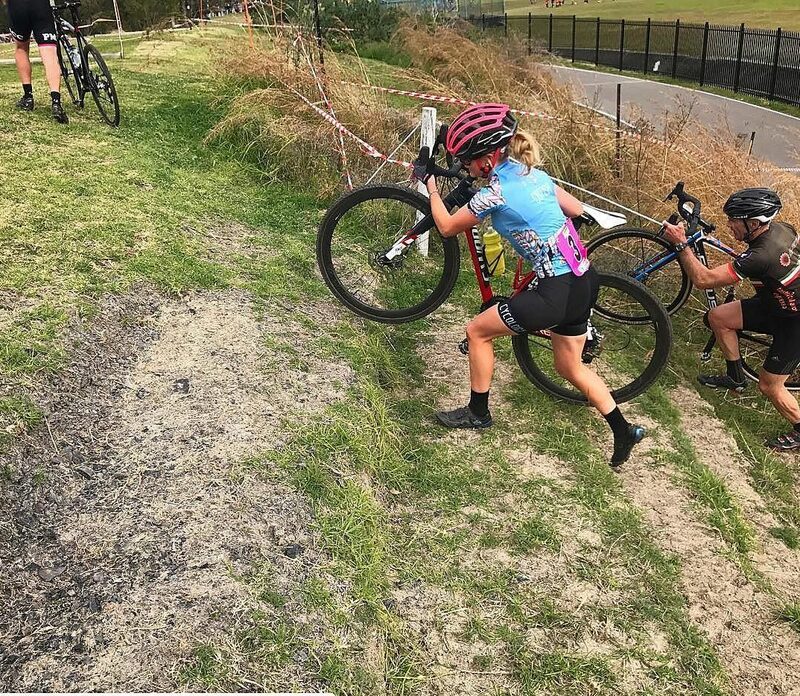 Our final Cyclocross event for the year, which will have fun for the whole family and even the Roadies who head up from our West Head Race on the same morning can race at our grass crit. The 2017 Crossmas Cup is also the official MWCC Christmas Party, so no matter your tyre width, come along and get merry! There will be food and drinks available all day and there are races for everyone, any age on any bike. A family-friendly day to have fun playing on bikes. The party will kick off with a GRASS CRIT for roadies with any energy left to burn after the West Head Road Race. Then the KIDS take off in 3 divisions: Balance Bikes, Under 7s and Under 12s. 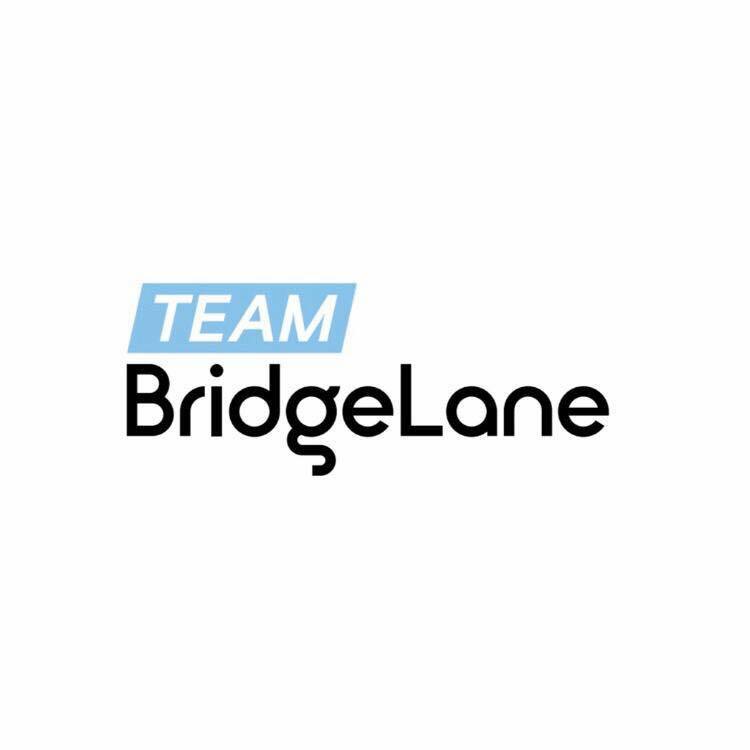 Next up is a TEAM RELAY which will see teams of 4 take turns on two tracks – an easier track for roadies, kids and beginners and a longer more technical track for CX & MTB enthusiasts. 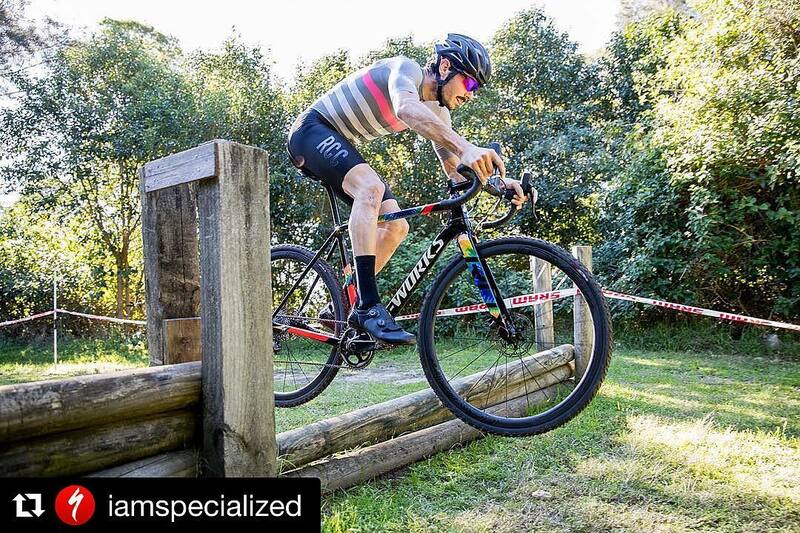 Expect to see every bike imaginable from CX rockets to loaded up kids seats, tag-alongs and no doubt a unicycle! From midday the party ramps up with some special event spectacles: TRACKSTAND comp, BUNNY-HOP comp, LONG-JUMP comp and a WHEELIE contest! 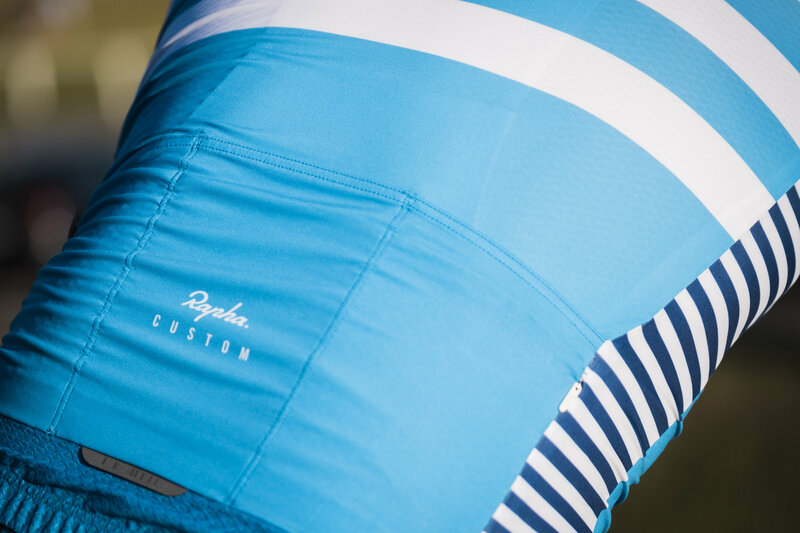 There will be plenty of competition in our Women’s CX Division – who will take it out? From 1:30pm the Crossmas Cup CX kicks off, with all grades on track together for half an hour of mayhem (featuring A and B lines so everyone can be happy with plenty of passing opportunities and potential dismount avoidance). 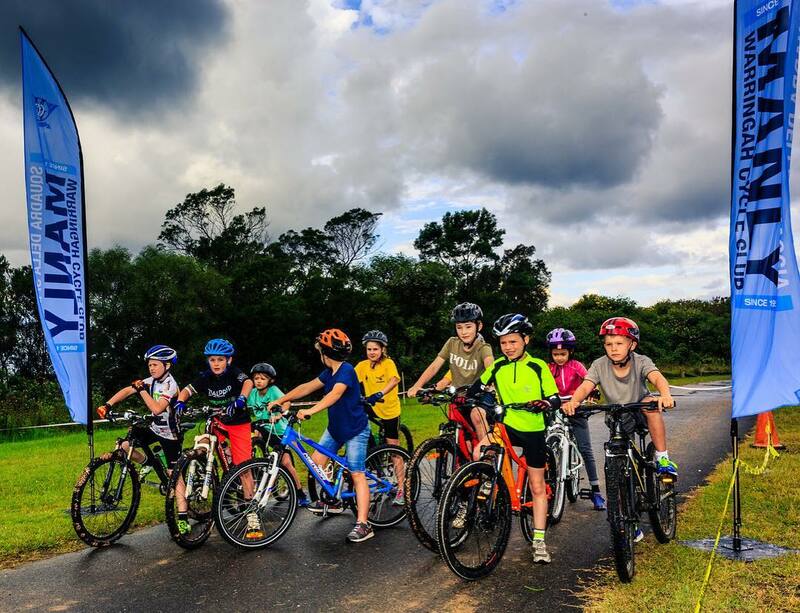 The kids ‘cross track will be open all day, so bring your kids along and let them loose. Don’t forget the BMX track and mini pump track are also open for public use. 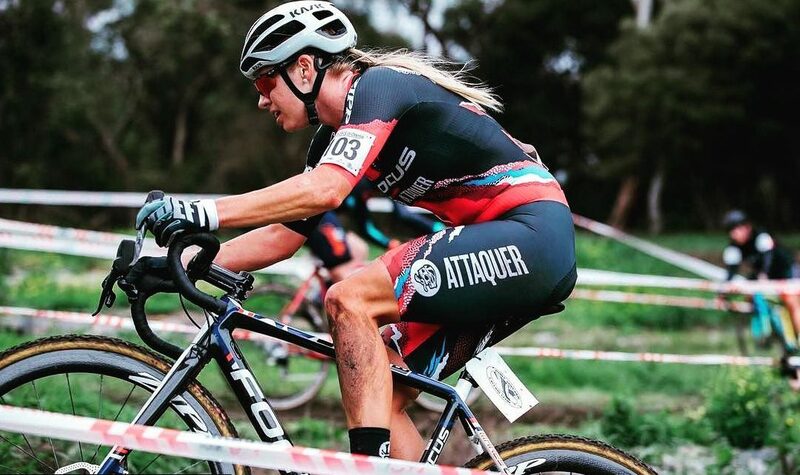 You need a CA or MTBA licence to race. MTBA 2-Month Trial Memberships available online www.mtba.asn.au/join/. $20 entry covers all events. West Head Road Race entrants can register at no additional cost. Kids ride free in the participation events, so no licence required. These races can only happen with the help of volunteers. 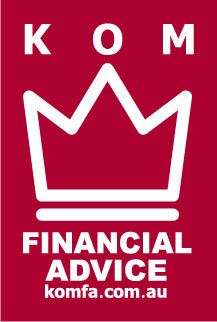 If you can spare some time to help out, please comment on the event page with the times or tasks you’re available for. 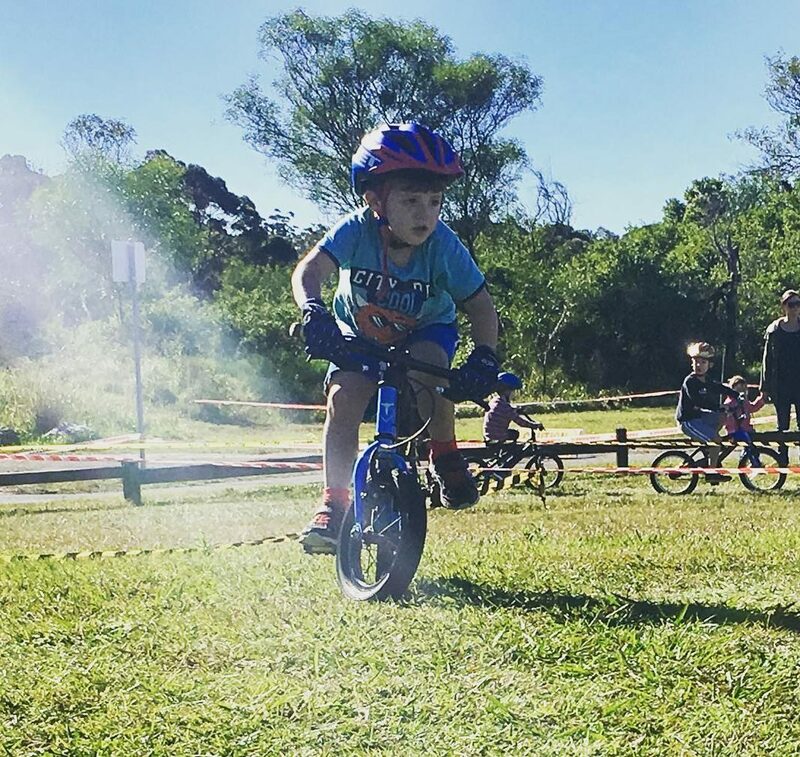 There’s fun for the whole family at our cyclocross race at Terrey Hills.